Silica is a hard, abrasive mineral. 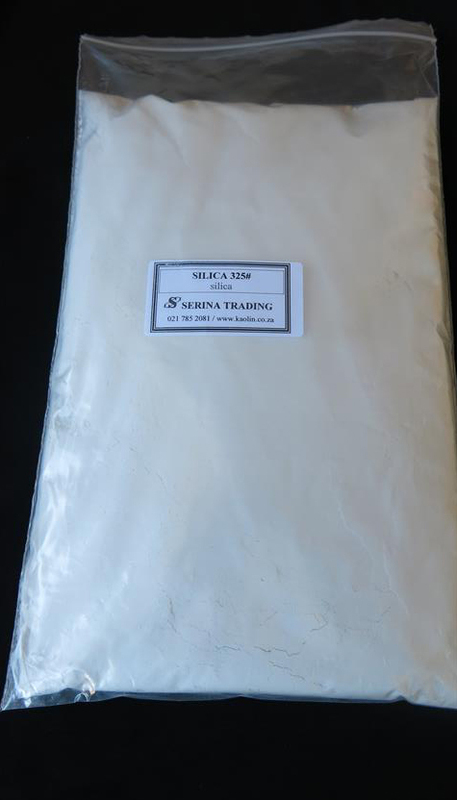 SILICA 325 MESH is a silica powder mainly used in textured paints. Refer to our technical specifications. Find out more about silica.